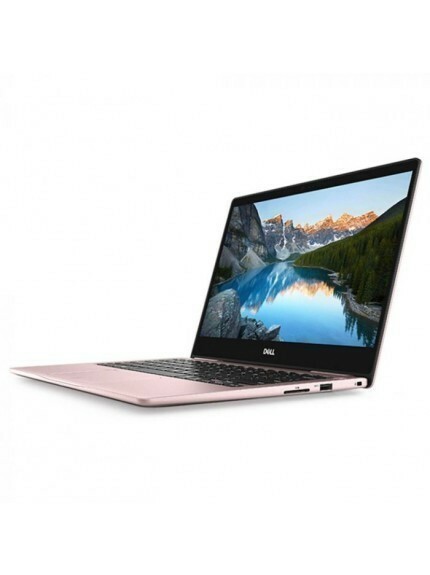 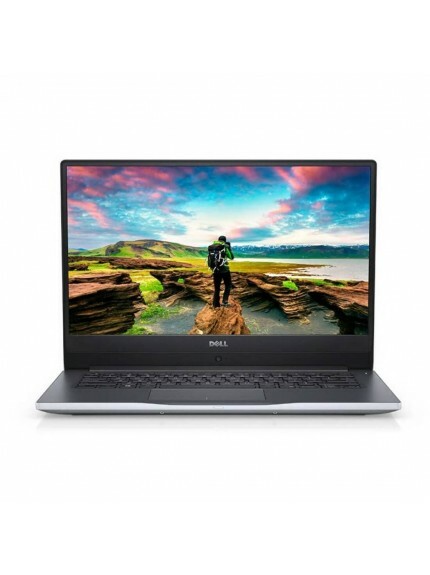 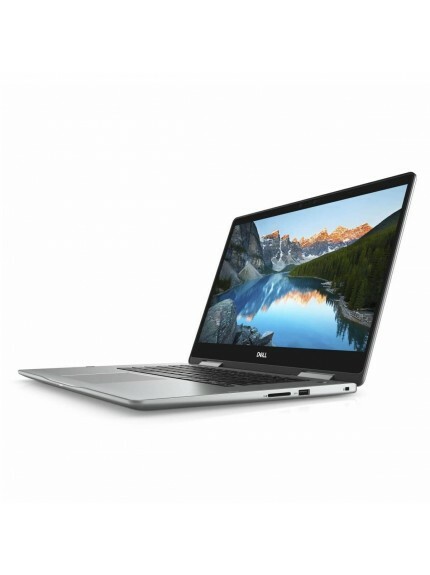 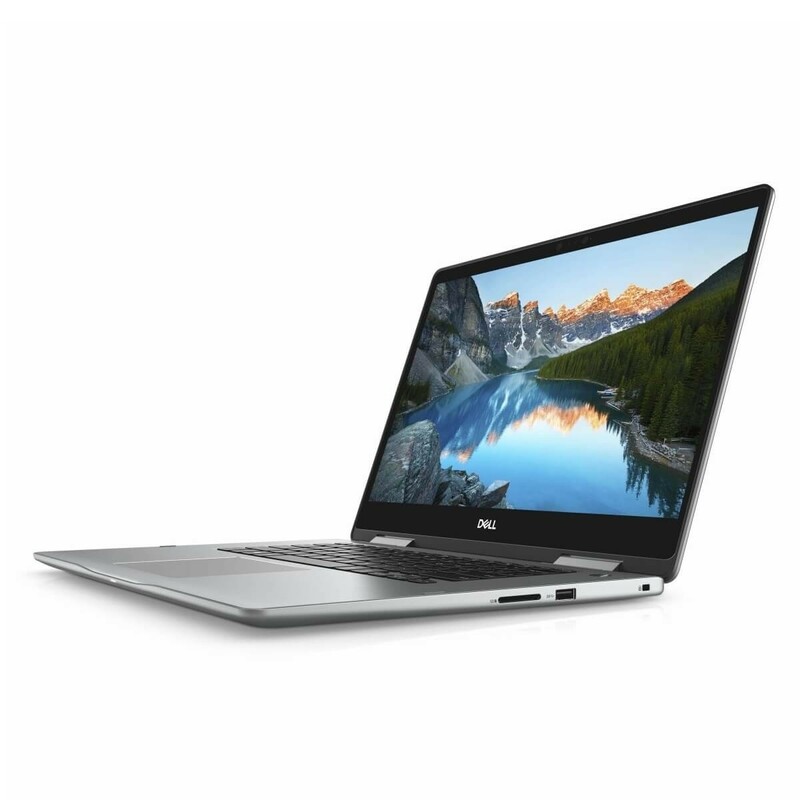 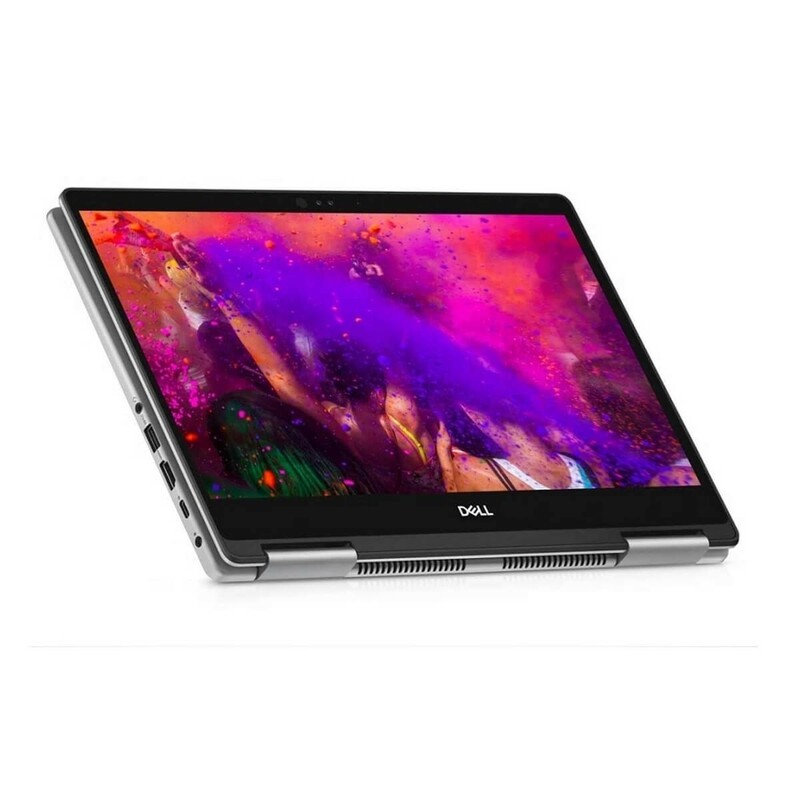 The Dell Inspiron 7373 13.3-inch Core i5-8250U - Grey is a 13.3" notebook powered by Intel Core i5-8250U with 6 MB of cache, equipped with Intel UHD Graphics 620 and runs on Windows 10 operating system. 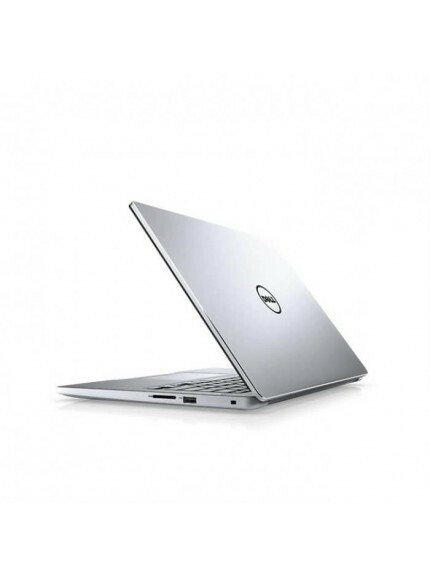 It runs at 3.4 GHz with 8 Gb of RAM and 2400 MHz of RAM speed. 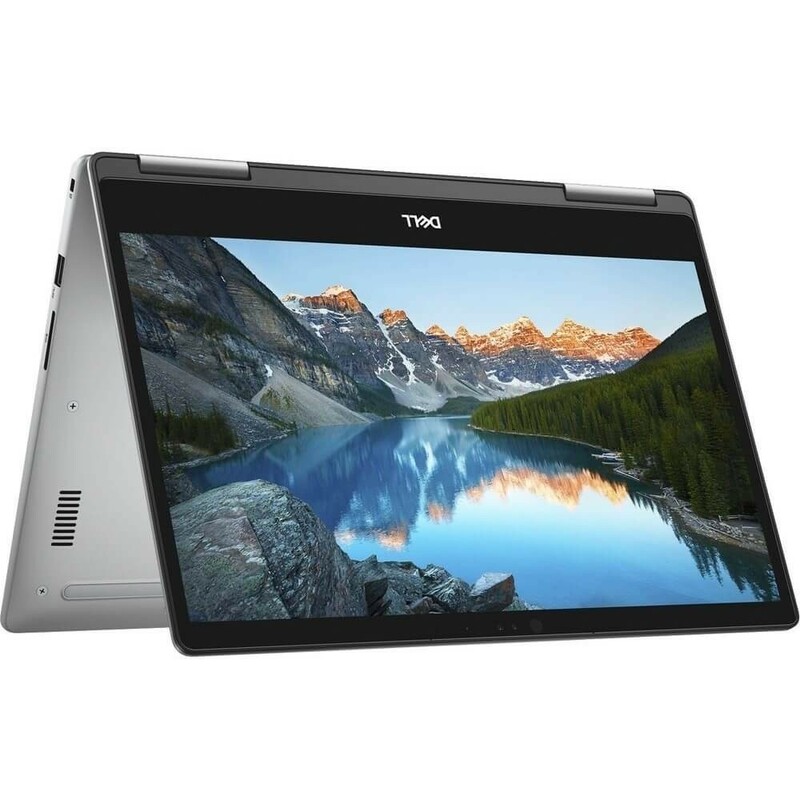 It features FHD display with 1920 x 1080 resolution. 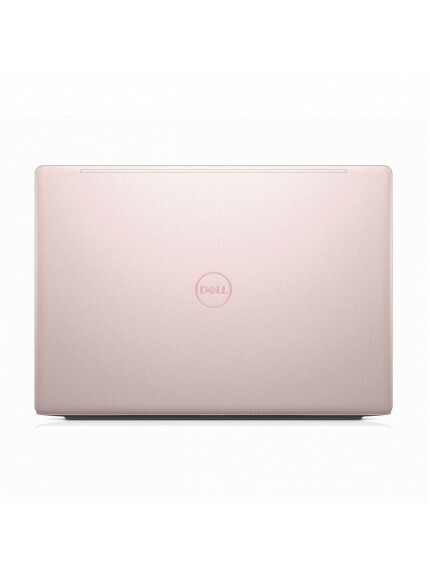 Weighing in 1450 grams, this product features Solid State Drive with 256 Gb of storage. 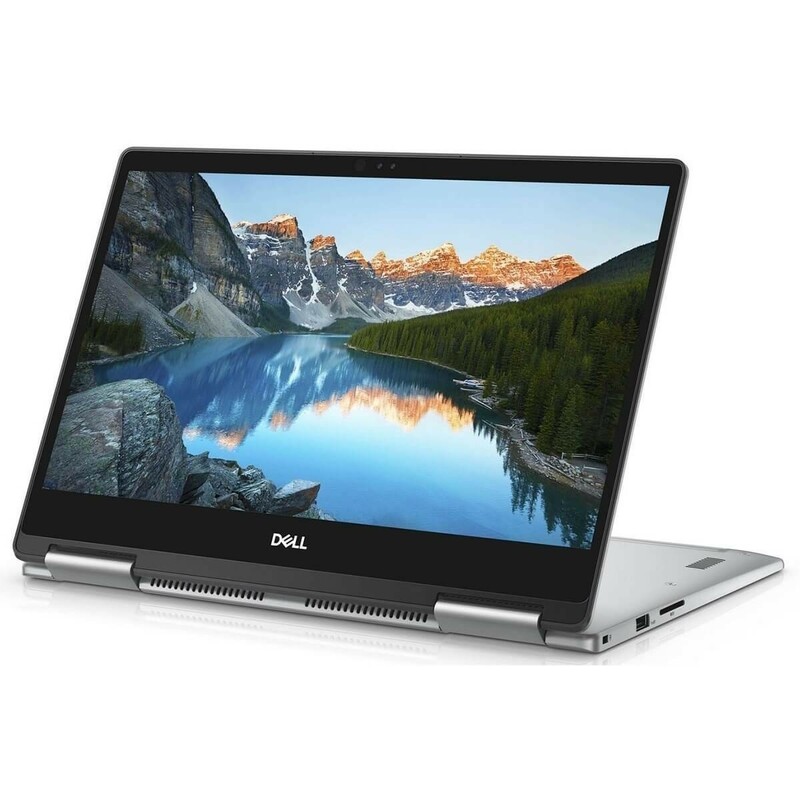 Ports include 0 x USB 2.0, 2 x USB 3.0, Ethernet port, HDMI port and SD/MMC slot. 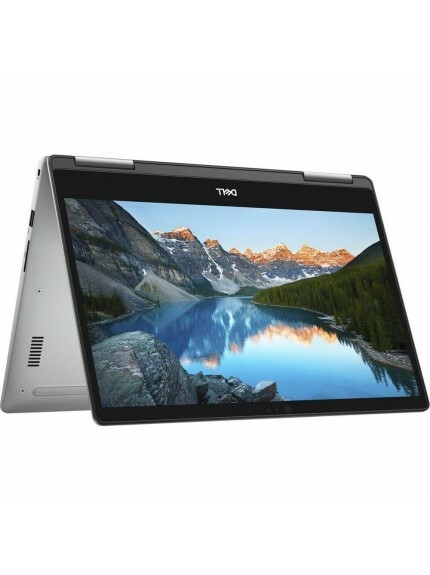 Its also has 2 tuned speakers with Waves MaxxAudio Pro for audio.